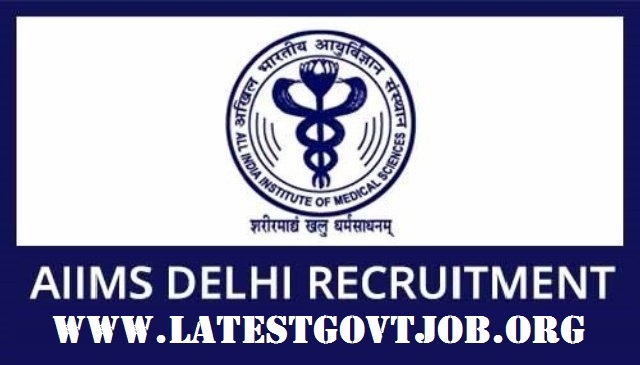 AIIMS, Delhi Recruitment 2018 for Junior Resident 192 Vacancies @www.aiimsexams.org : All India Institute of Medical Sciences (AIIMS), Delhi has released a notification for the recruitment of 192 Junior Residents (Non-Academic). Interested candidates may check the vacancy details and apply online from 15-05-2018 to 05-06-2018. Candidates should have passed MBBS/BDS or Equivalent Degree recognised by MCI/DCI. Interested and eligible candidates may apply online through AIIMS, Delhi website - https://www.aiimsexams.org/ - from 15-05-2018 to 05-06-2018.